At our St Valentine’s Day fundraiser in Mansion House, Sir Nicholas Kenyon (CMF Trustee and Managing Director of the Barbican) gave a short speech outlining plans for an exciting new chapter for City Music Foundation. CMF has been looking for its own space for some time, a place to host our many core activities and our office. 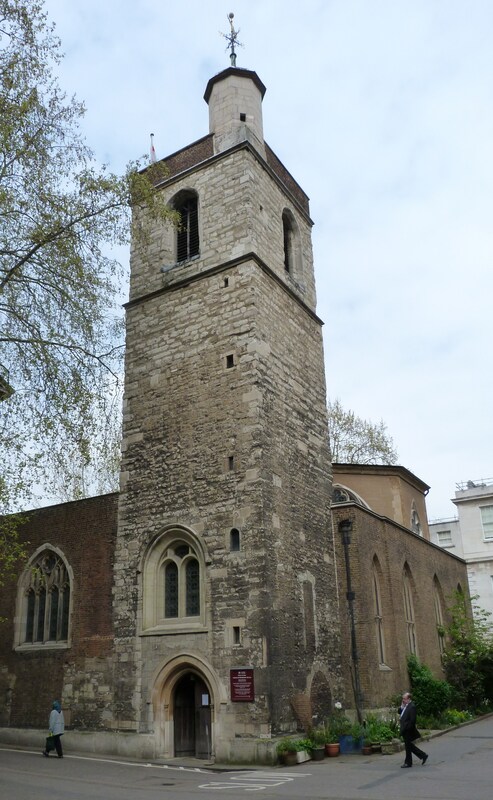 Well, we’re delighted to share that we hope soon to begin a partnership with St Bartholomew the Less, a beautiful 15th-century octagonal church within the grounds of St Bartholomew’s Hospital. We are grateful for the generous support of architecture firm Gensler, who have started work on the brief, making feasibility plans and arranging surveys. It is hoped that this historic building, which will always very much remain the church for the hospital patients, relatives and staff, will become CMF’s home and so the main venue for our work too. This proposed development is happening in the context of wider changes occurring within the public realm in the North-West quarter of the City of London: the arrival of Crossrail, the relocation of the Museum of London, the building of a new Centre for Music, and the formation of Culture Mile, which the church lies within. It is CMF’s vision that St Bart’s the Less will be a place of music and silence, accessible to old and young, firm and infirm. There would continue to be regular church services, but there would also be open rehearsals for everyone, wheelchair and bed concerts, a café with books and periodicals, free lunchtime and evening recitals. And every day there would be be quiet, music free, periods as well as a new quiet room or chapel available. As a home for CMF, St Bart’s the Less would be able to provide a place for all our charitable activities, and where we hope to fulfil our mission to the hospital and its patients and staff too. 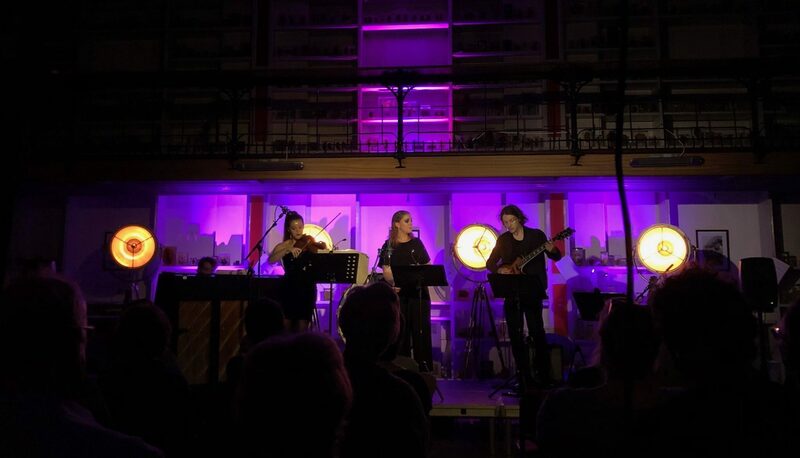 CMF hopes to have an office on a mezzanine within the west end of the church, and meeting room where we can hold professional development workshops and mentoring sessions, offer rehearsal space for CMF artists, hold auditions, recording sessions and recitals. After the agreeing and completing the necessary work, St Bart’s the Less would be a very inviting, attractive sanctuary, drawing in people who have not discovered it before. And it would allow the existing work of CMF to flourish, whilst sharing what we do with more widely. « St Valentine’s Day – we had a ball!